Ben Sherman 'Adair' Men's 1960s Mod formal dress shoes in tan. A simple and stylish Ben Sherman silhouette that is perfect for any time of day. 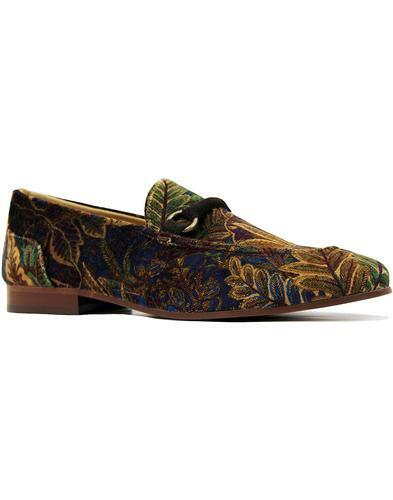 Ideal office and work shoes as well as for more casual attire. 'Adair' from Ben Sherman feature a stylish slightly squared off Retro toe detail, 3 eyelet lace fastening and neat stitch finish. 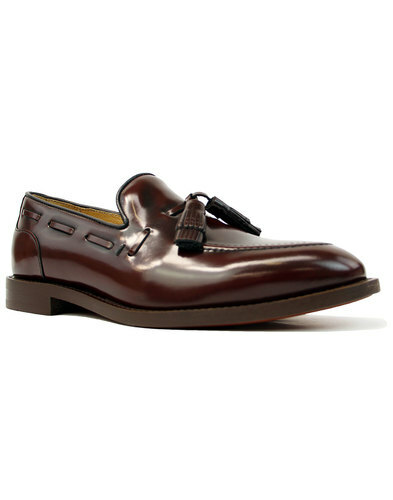 A slight Vintage burnished look adds to the shoes aesthetic appeal. Finished with the iconic Ben Sherman signature tab to sides. 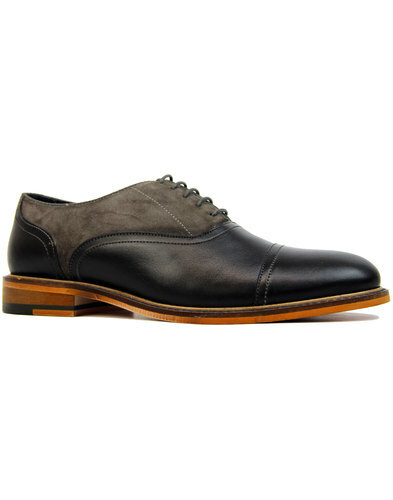 Ben Sherman 'Adair' shoes are surefire footwear staple. 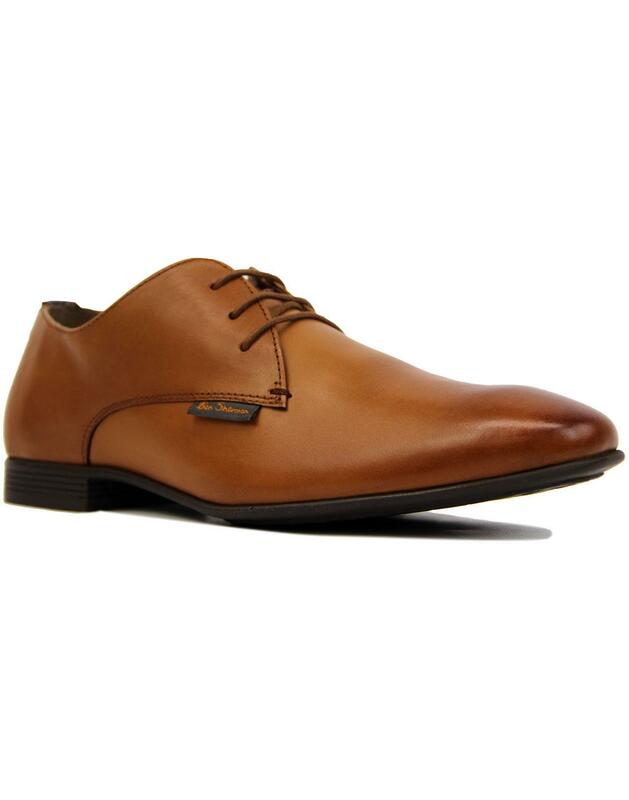 - Ben Sherman 'Adair' men's 60s mod formal shoes in tan. 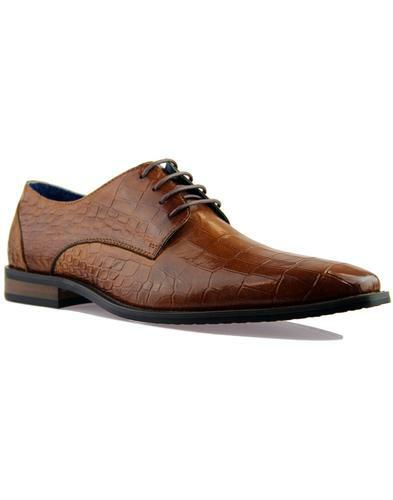 Smooth vintage burnished tan leather upper. - 3 eyelet lace up fastening. - Slightly squared off retro toe. - Neat stitch finish to tongue. - Ben Sherman tab detail to side. Composition: Leather upper, textile and other inner, other outsole.